For many of us, the struggle to sleep is caused by the weight of anxieties and stresses that we experience in our everyday lives. 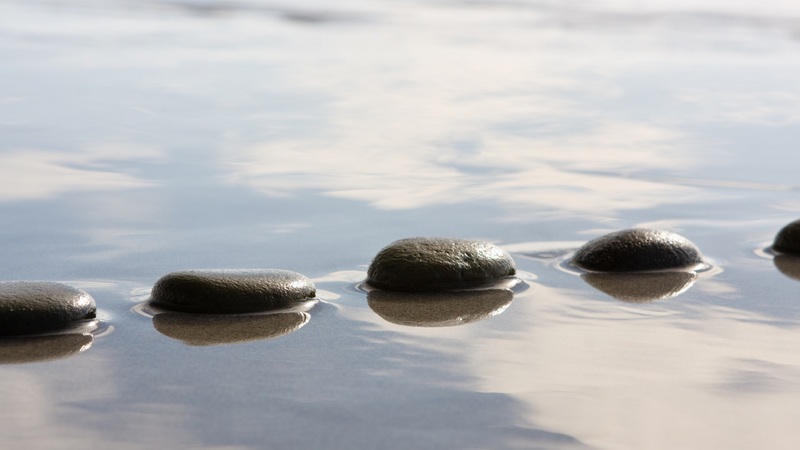 We go to bed, taking our problems with us, and the persistent buzzing of our thoughts and the underlying anxiety of what may happen in the future stops us from nodding off. The impact of this sleep loss is tiredness, listlessness, irritability, comfort eating, reluctance to socialise. In short, it creates a reduced ability to cope with the demands of our everyday lives. 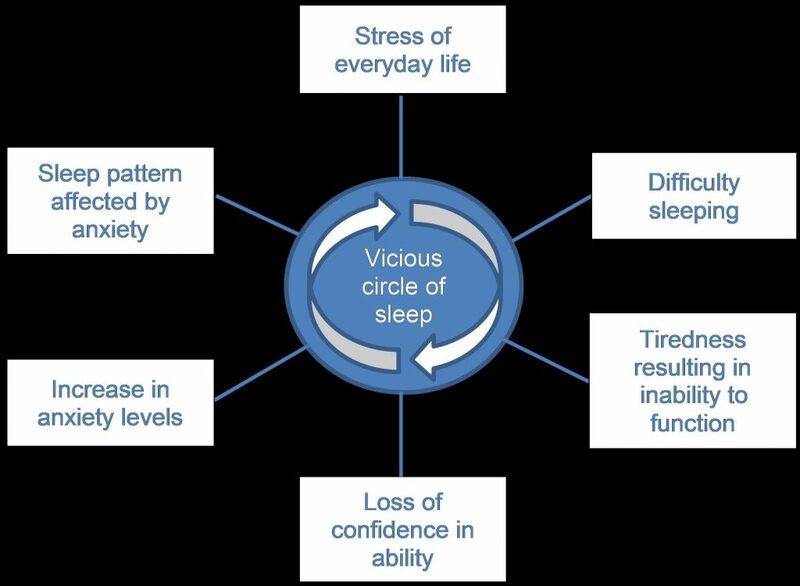 To complete what I think of as ‘the vicious circle of sleep’, we start to worry about the fact that our lack of sleep leaves us unable to cope with our lives. We become anxious about how we are going to perform at work after only a few hours sleep or how to be a good parent, friend or partner. We doubt our ability to live up to our own and other people’s expectations. Coming for counselling and taking time to explore your issues and concerns could help reduce your anxiety and help improve the quality of your sleep.